A Tour with Clutha River Cruises, provides easy access to the unique Clutha River gold mining sites of the Doctors Point and Butchers Point. 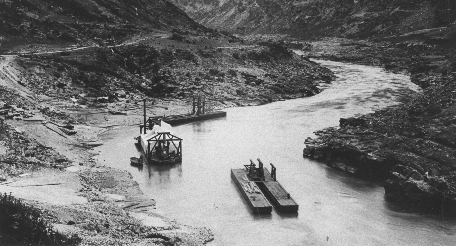 In 1861 gold was found at Gabriel’s Gully near Lawrence and miners quickly moved upstream in search of other deposits of the alluvial gold. Many were veterans of earlier Pacific Rim rushes in California and Australia. Arriving at the ports of Port Chalmers and Oamaru and walking into the unpopulated hinterland in their thousands. The tree-less Central Otago landscape threw up new challenges. 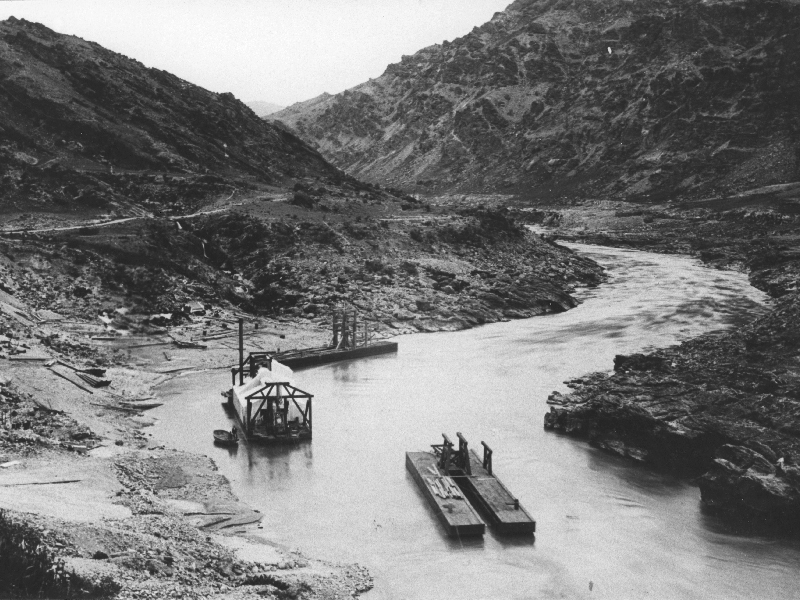 Without wood for buildings and gold prospecting machinery, the miners turned to the schist stone that gives Central Otago its breath-taking scenery. 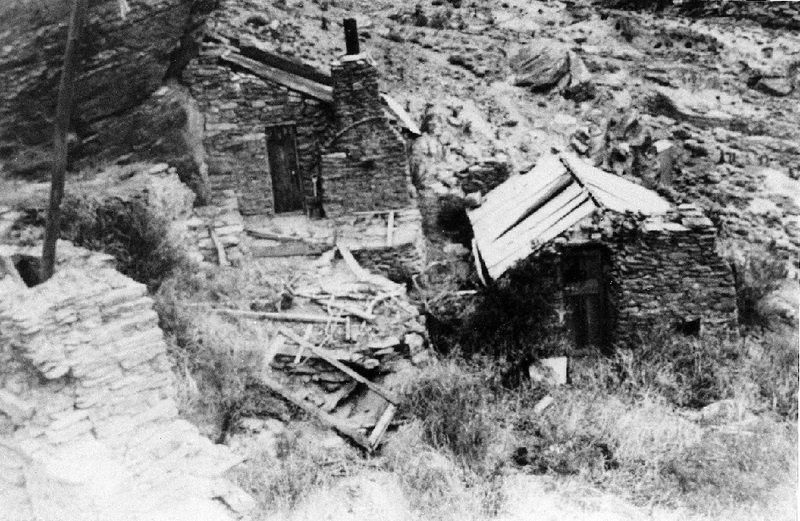 They left a legacy of huts, stores and gold workings, all protected by their isolation and inaccessibility for more than 140 years. Some of the only remains still viewable in their original sites, lie nestled amongst the rocks along the Clutha River between Alexandra and Roxburgh.